I’ll choose indie, quirky and dark over anything else anytime. Also quite clear that I support women screenwriters and directors and women in film. I also immensely like Kristen Wiig, Keira Knightley and Elisabeth Moss. THREE films from Knightley make the list. Themes running through my list: depression; finding oneself; feeling wayward; and musicians. For two years while I worked at Harvard Business School I was a film critic for the newspaper The Harbus. I wrote reviews for several other publications but I’ve always been primarily a music critic. I’ve also become a book critic. I appreciate great films but don’t write about them. 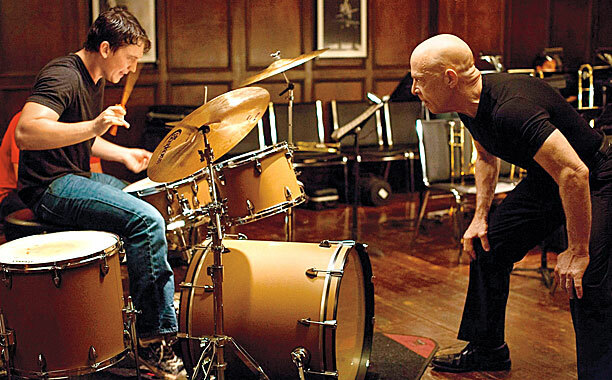 incredible film about the power of music, redemption and perseverance. promising singer-songwriter gets her shot at recording an album. a weird mesmerizing film. stunning cinematography. 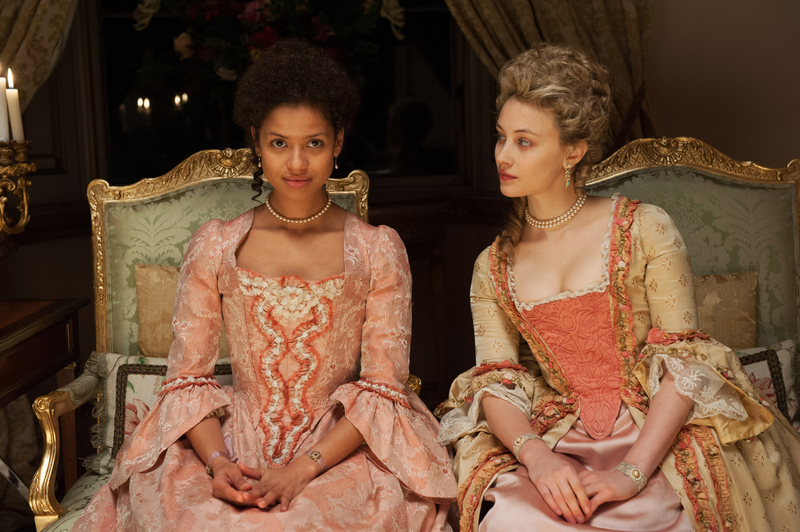 In 19th century England, a young black woman gets brought up alongside her white cousin. She learns that she’ll never be treated equally despite their similarities. Belle [Gugu Mbathal-Raw] battles racism and joins the fight for equality under the law. touching film about estranged twins with depression and stagnant lives. perfectly played by Kristen Wiig and Bill Hader. didn’t expect to like this film as much as I did and I was blown away. it’s riveting and disturbing. 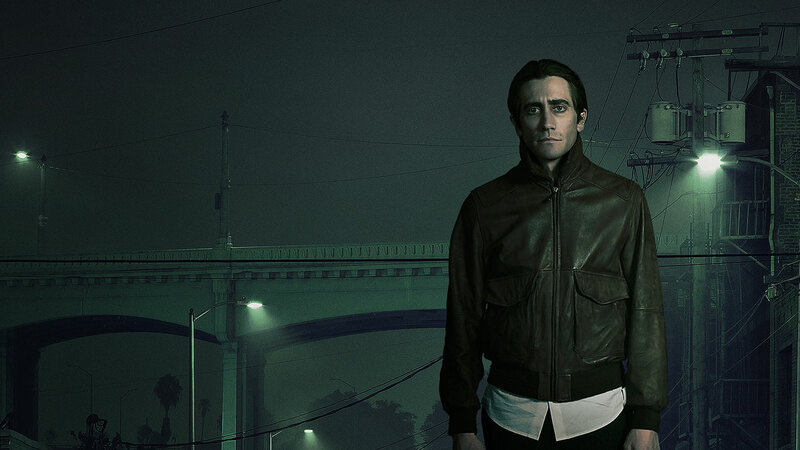 Gyllenhaal outstanding in every scene. loved this film about not being quite an adult and no longer being a teenager either. That point where you just don’t know what to do with yourself anymore but know that you can’t remain in a stagnant life. sometimes the best (or most memorable) artists are eccentric, sad or both. 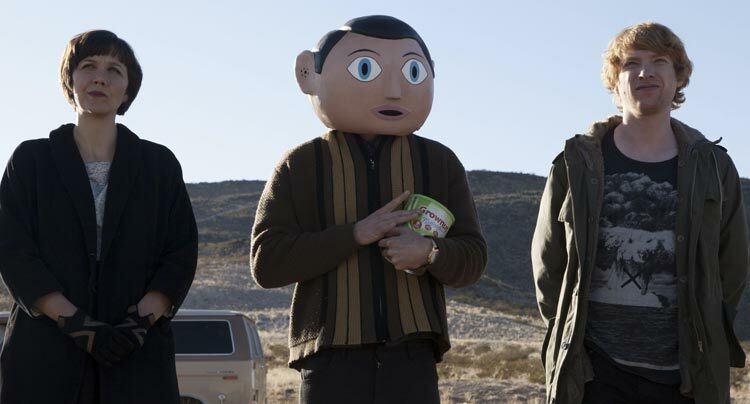 Frank is about such a musician leading an indie group who makes it to perform at SXSW. Not generally a fan of westerns this one got me. 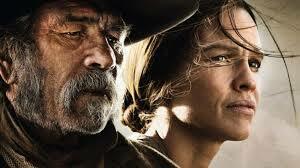 a feminist Western with a strong, uncompromising woman [Hilary Swank] at its core. 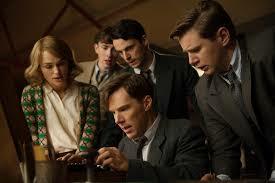 amazing story about the small group of mathematicians led by Alan Turing [Benedict Cumberbatch] who broke the Nazi’s Enigma Code during WWII. what happens to Turing in the 50s– getting prosecuted for being gay– is horrific. The film is wonderful. Keira Knightley excellent as the lone female in the group. 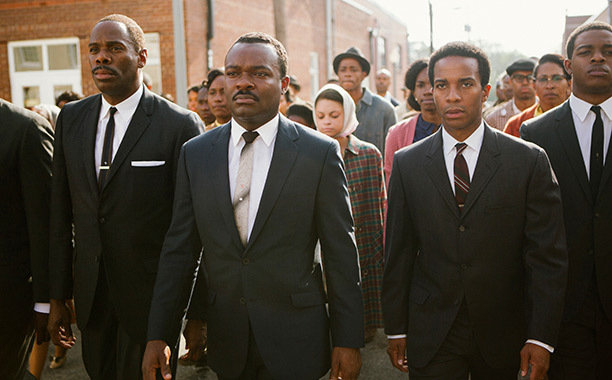 An important film about civil rights. So moving. I cried. Martin Luther King Jr. works to secure equal voting rights during the 1960s with a march from Selma to Montgomery, Alabama. Acerbic wit. Arrogant self-centered writer (aren’t most writers?). 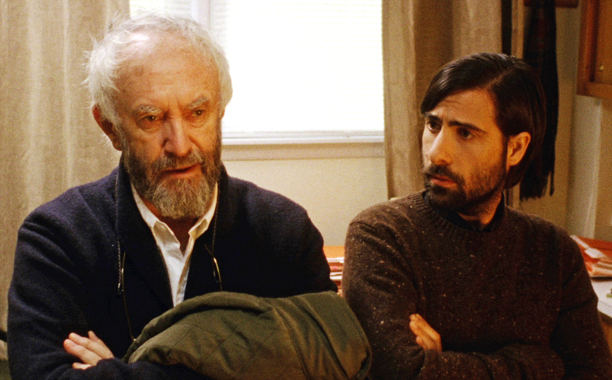 Highly quotable and darkly amusing film. This entry was posted on December 28, 2014, 01:13 and is filed under Film. You can follow any responses to this entry through RSS 2.0. Both comments and pings are currently closed.